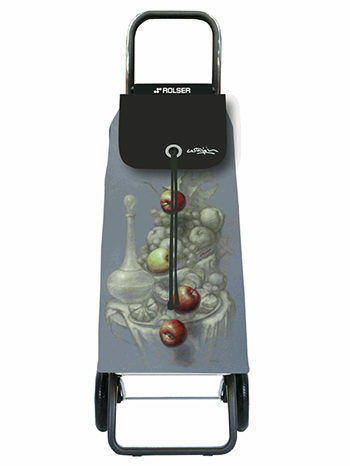 Aluminum shopping trolley with 2 wheels, ergonomic handle, fold-able bottom base and front support. 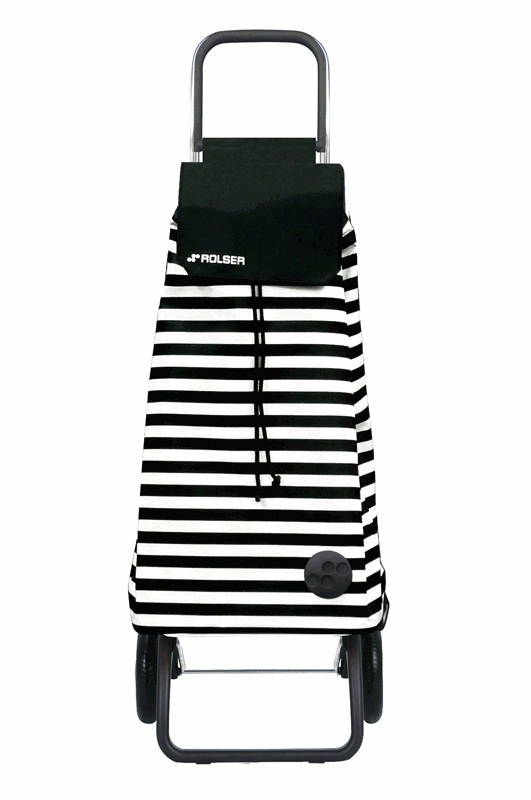 The Mountain range Rolser trolley is the trendy trolley of Europe. 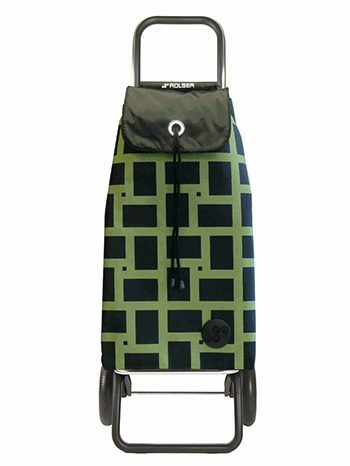 It is robust, lightweight and weatherproof with internal and external pockets for wallets, keys and the like. 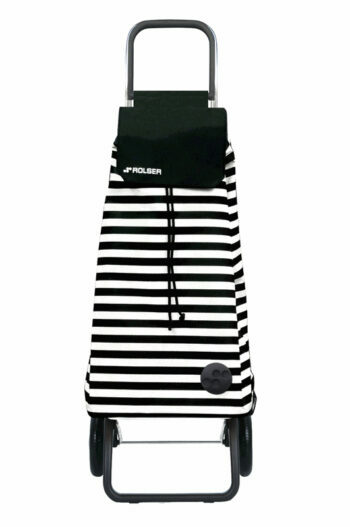 The unique Mountain range frame clicks shut and folds flat for easy storing on the back of the laundry door or placed easily in the back of the car. 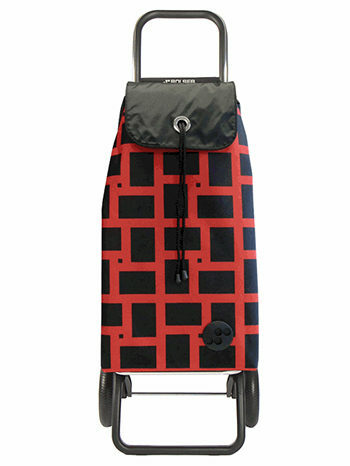 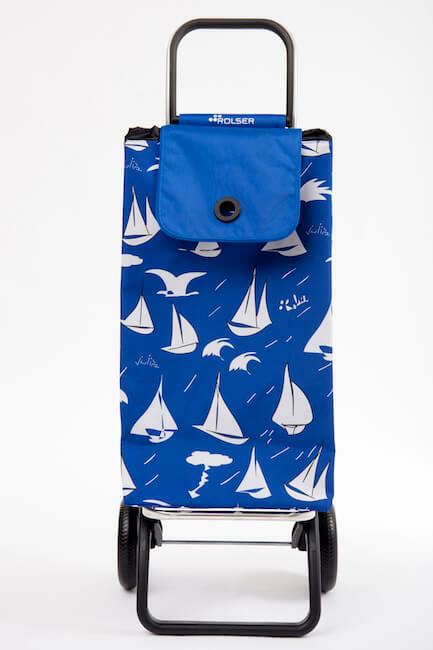 It includes large wheels for easy carting and remains fashionable on the streets.